« Listen to new Black Sabbath Album ’13’ For Free! 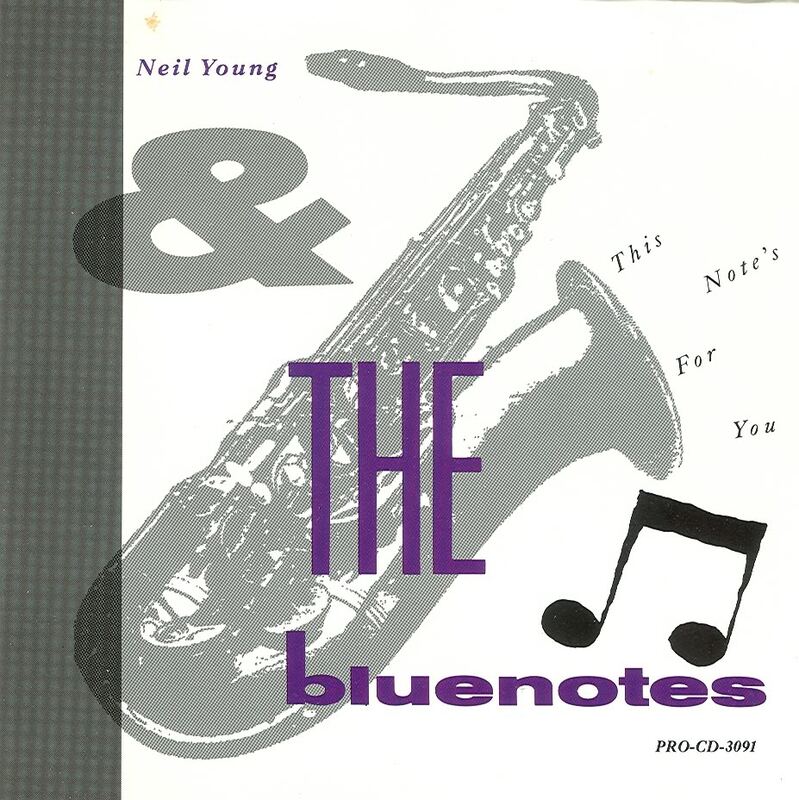 In 1988, Neil Young put together a soulful horn band called The Bluenotes and recorded the album This Note’s For You. 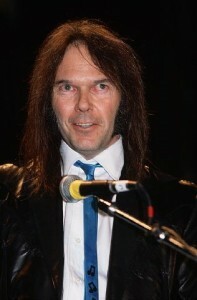 The album was seen as a return to form after a string of patchy genre-hopping releases for Geffen Records, and it was also his first release back on the Reprise label. 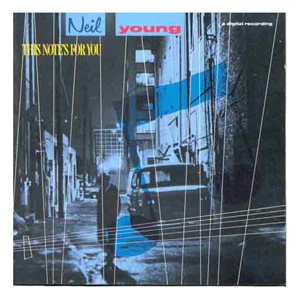 The band consisted of Neil Young on vocals and guitar, Chad Cromwell on drums, Rick Rosas on bass, Frank Sampedro on keyboards, Steve Lawrence on lead tenor saxophone, Ben Keith on alto saxophone, Larry Cragg on baritone saxophone, Claude Cailliet on trombone, John Fumo on trumpet and Tom Bray also on trumpet, and the sound was pure electrifying rhythm, blues and soul. Today’s Song Of The Day was not actually on the album. 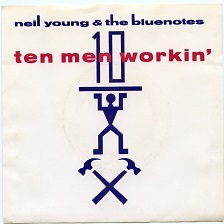 It was released as the B-side to the record’s first single “Ten Men Workin’,” but it’s such a great track that it should not be ignored. I’ve chosen a video of Neil performing the tune with The Bluenotes from the Agora in Cleveland, Ohio on 4/23/88. The Julien Temple directed video was initially banned by MTV who feared lawsuits from the artists who were depicted and then mocked, but the network did an abrupt turnaround when the video garnered press and added it back into heavy rotation on their playlists. It ended up winning the MTV Video Of The Year Award in 1989.